This morning Infusionsoft, makers of marketing automation software serving the small business sector, announced a new $55 million round of funding headed by the likes of Bain Capital and Goldman Sachs. 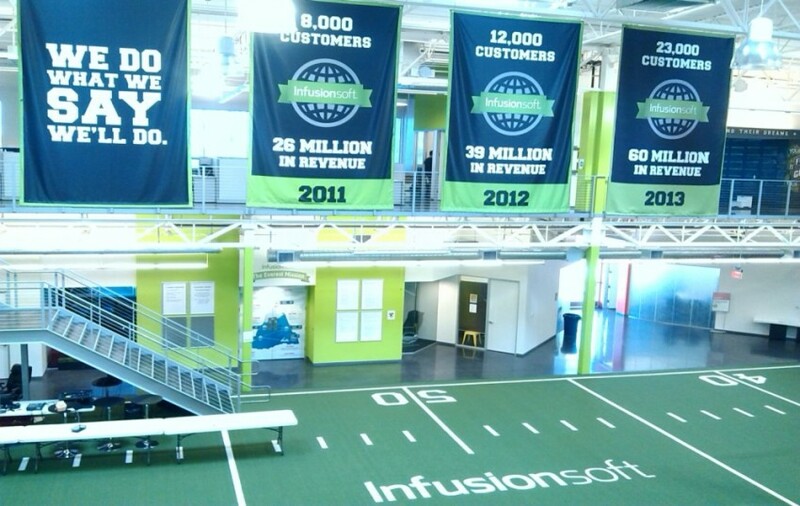 This brings Infusionsoft’s total of funding raised to over $125 million, since its founding in 2001. According to Infusionsoft CEO Clate Mask, the new round will be used for product development and commercial expansion. Infusionsoft has been dedicated to providing deep marketing automation functionality to smaller businesses. Its core market is businesses with fewer than 25 employees. This is a market that many of the big boys shy away from because the deal sizes are a fraction to what you can get from enterprise buyers. But small businesses have increasingly complex needs. Their prospects and past customers have gotten adept at filtering out irrelevant messages. It’s more challenging to get the attention of prospects and customers today — and keep it long enough to build a loyal and continuing relationship. The growth of content marketing and proliferation of smart devices is leading to more marketing automation. But another factor driving the growth of Infusionsoft’s customer base – from 8,000 in 2011 to over 25,000 today – is a growing dependence among small businesses on automating significant aspects of customer acquisition. Lead generation, qualification and nurturing activities all help to improve engagement opportunities. And by Infusionsoft investing more into making it easier for their customers to carry out more sophisticated marketing strategies and tactics, it should be a win-win for customers and for Infusionsoft. Infusionsoft’s news is noteworthy on its own. But when taken in the context of other recent developments it shows that a major trend is continuing, if not accelerating. HubSpot, the inbound marketing platform serving the higher end of the small business market as well as midsize enterprises, recently announced its IPO (now estimated to raise $120 million). And at last month’s Inbound Conference in front of an audience of 10,000 attendees, Hubspot announced the HubSpot Sales platform, made up of HubSpot CRM and the Sidekick sales enablement service. 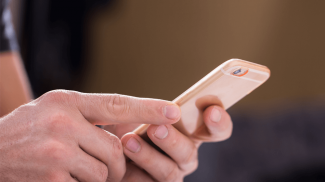 Because these new apps are fully integrated into the HubSpot marketing platform, customers will be able to align their marketing and sales efforts more efficiently in order to improve customer engagement opportunities. Then, just two weeks ago in front of 8,000 people attending the ExactTarget Connections conference, Salesforce.com announced something called Journey Builder for Apps. Think of it like this: the Journey Builder service allows marketers to “map customer journeys” — which means visualizing the path toward taking an unknown prospect all the way through to becoming a loyal customer and full-flown brand advocate. Journey Builder for Apps takes it one step further. If you are providing a custom mobile app customers can download, you can build a map of how the interaction will go – from app discovery, to downloading it, to using it. It even enables the ability to send real-time, personalized notifications while a customer is using the app, based on who they are, where they are, what time it is, and what they are trying to do. These are just a few of the major developments taking place over the past couple of weeks in the marketing automation space. Now, some of this may seem beyond the needs of small businesses. Remember, though, consumers and target customers are the ones driving the bus today. Through their online actions they are telling you what you need to do if you want to get — and keep — their attention. For your company to be on board the bus, you have to be willing to constantly improve how you engage them. That means going beyond the email blasts, self-promotional tweets and Facebook pages. Atri Chatterjee, CMO of marketing automation platform provider Act-On, recently told me the marketing automation industry is growing at a 50 percent clip. And even though companies typically focus on functions such as email marketing campaigns and landing pages, he says his small and midsize customers are accelerating their move to more advanced functional areas. It’s apparent that customers of InfusionSoft, Hubspot and Salesforce.com are doing this, too. Marketing automation has indeed become more important than ever. This is because there are so many marketing tasks that you need to do and you need a system that can set them on auto for you.